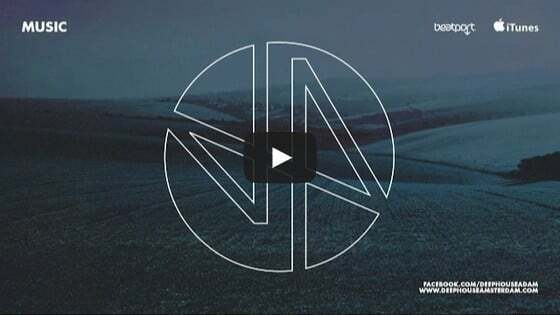 Since 2009, LEON has been making waves for himself in the underground electronic music world. 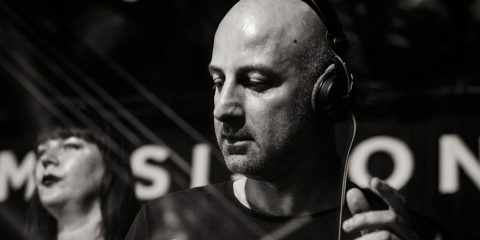 As a resident of Marco Carola‘s Music On concept from the beginning, he has carved out quite a reputation in such a short period of time and this looks set to grow and grow. With over 10 years behind the decks, its not hard to see why LEON’s reputation has skyrocketed over the the past years. Aside from Music On, he has found himself at the likes of Cocorico in Italy, Pacha & Cielo in New York, Ministry Of Sound London, Zouk Singapore, Arma 17 Moscow, Sunwaves Romania, Monza Frankfurt and many many more, while releasing on imprints like ViVA, Cecille, and Cocoon. 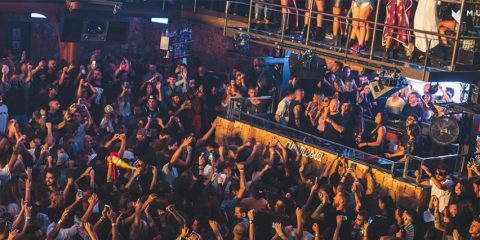 This week, LEON returns to the world of Music On as he joins Paco Osuna and Joey Daniel in Amnesia‘s Club Room, while Marco Carola and Felix da Housecat handle duties on The Terrace. 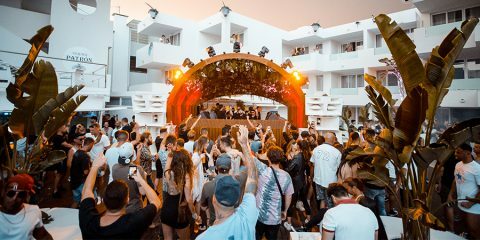 Ahead of that event, we caught up with LEON in Ibiza to discuss his impressions of Music On the year that is and the year that was, Ibiza, and more. Once again you will be a resident at Music On. After last year and the successful one-off events, how does it feel to still be a part of such a renowned concept? Can you give us some of your impressions of Music On during the 2016 season? What were some highlights for you? How do you see Music On 2017 expanding on 2016? Do you have any specific Music On performances this summer you are looking particularly forward to? In your view, what does Music On mean to the contemporary state of Ibiza clubbing? How would you describe Marco Carola as a captain of the brand? How do you prepare yourself (mentally and physically) for the demands of the summer schedule? What about after the season, how do you “wind down”? I’m very much taking care of all of the summer dates. My agenda is very full, this will be a busy summer for me and I will try to do my best – putting my mind and body into it. I will perform at important festivals and I will also tour several times in North and South America !!! What’s your favourite place to eat in Ibiza? Favourite place to chill? I don’t have favourite places in Ibiza, I like them all… I often eat at Trattoria Del Mar and I’m always fine.